Hey troopers. Does anyone have any good places to buy an already finished E-11 that is realistic, maybe weighted a bit to feel more realistic, can be used for trooping? Thank you?! Hi Drew and welcome to the FISD. The thread you are replying to here, is meant to help people with building a resin blaster. 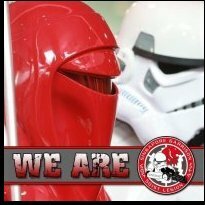 To buy a finished blaster, you can check the Imperial Commissary / PX section of this forum or for example have a look at Praetorian Blasters (made of rubber, more heavy than resin builds) or the SDS blasters or any other available source for blasters. The FISD E-11 Reference Team would like to take this opportunity to thank Jesse (dracotrooper) for submitting a PDF document with photos from Aaron's cleaned Sterling parts set. The link has been added to the existing PDFs. Thank you very much for contributing information to this reference. It is my pleasure to put this resource together and thank you FISD E-11 Reference Team for the recognition. As I have benefited already, my hope is others will benefit from easily accessing Aaron's photos for reaching personal design and build goals. I'd like to include a very interesting picture towards the FIS E-11 Blaster Reference. It is a photo of an original Sterling magazine housing from the bottom. It is an intriguing view angle as it shows the catch come up into the magazine housing channel. Builders can have a clearer understanding of function in reviewing the picture. I have certainly benefited. I have contacted the author, Robert A. (swpropman) and obtained permission. Happy building everyone! 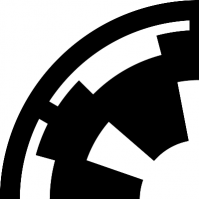 The FISD E-11 Reference Team would like to take this opportunity to thank Jesse (dracotrooper) for submitting a new modification for the magazine well. The new content has been added to chapter #15 (see Mod G). Thank you very much for contributing information to this reference. Also both PDFs (A4 and US letter size) have been updated. Could we get an updated link to the PDF document Photo Compendium? That Google Drive link is no longer working. Thank you!! Hi Michael, looks like you found an old link as the current document is 15,4 MB and 63 pages. The operational link to this can be found in the very first posting and in chapter #32. The links to the PDF files are available in three different postings and this specific document was updated in only two of them. Thank you for highlighting this. Found and fixed that broken link. You 'da man. Thank you! Thanks Boys very useful i have seen bits of this over the years but not like this thank you . This is (and is going to be) my bible reference while building my blaster. I want to thank all people that share their pictures, knowledge and above all free time, the most expensive item nowadays. Keep up that awesome work! Thanks Antonio. That is exactly why we did this. Best regards to Spain and good luck with your scratch build E-11. Glad you find it useful. Spread the word about the reference and best of luck on your blaster! Awesome Freduster! Congrats! Looks great among your other certificates. Thanks Tino as well for the nod! Great to see these released in the wild especially for super blaster builders who use the reference. Well deserved! Wow, this will be ridiculously helpful when I'm ready to build my blaster. Are there similar baseline "all-in-one" reference photo or build documents for ANH armor? Thought about setting up something like a 'FISD Armor Reference' years ago. But considering how time-consuming and complex the work was just for this blaster reference, I skipped the attempt. Sorry. Your effort in designing this certificate paid off; people are using it. Although it has a different style than the level 2 and 3 certificates, I loved Freddy's idea of all three in one frame. Thanks. Yeah I love the display. 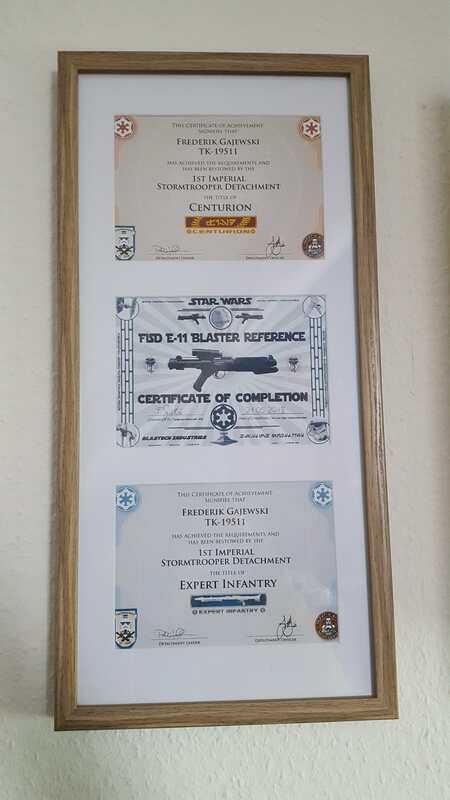 I might try and get my certificates framed too like this. How to get the e11 blaster completion cert?